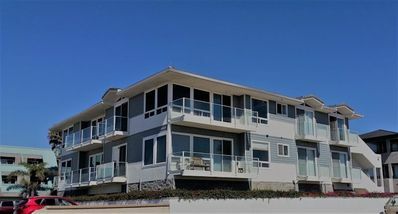 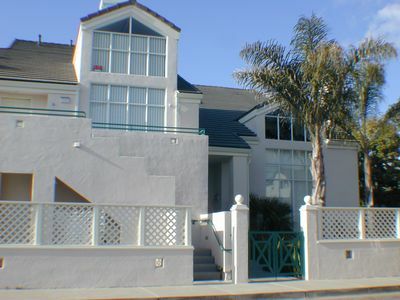 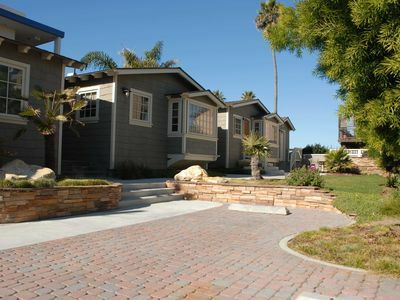 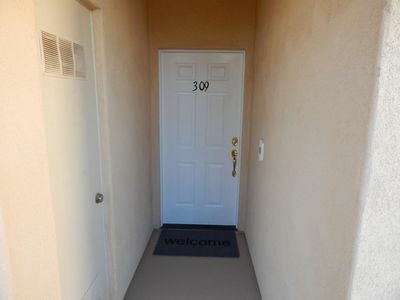 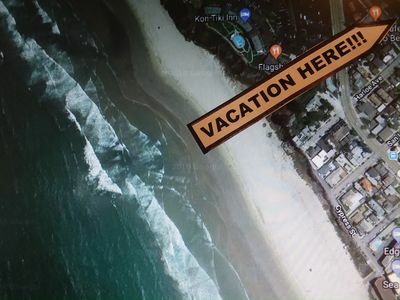 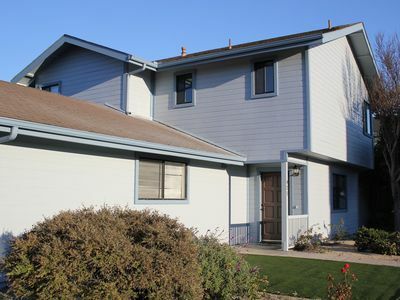 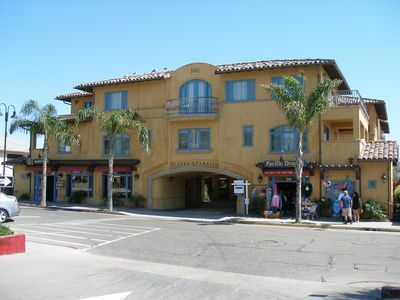 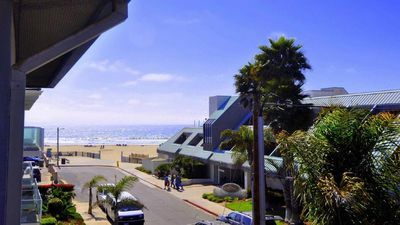 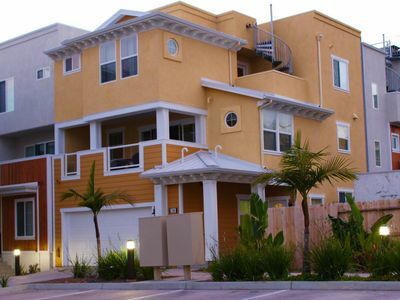 **New-Beach View Luxury Property In Downtown Pismo - Walk To Everything ! 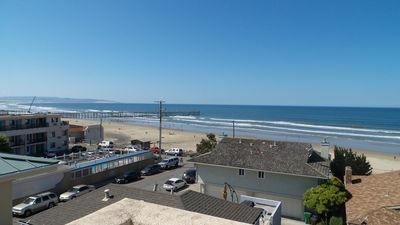 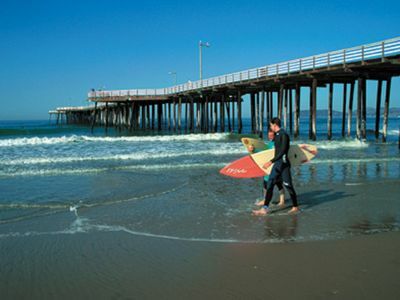 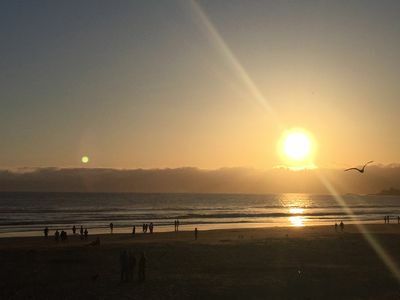 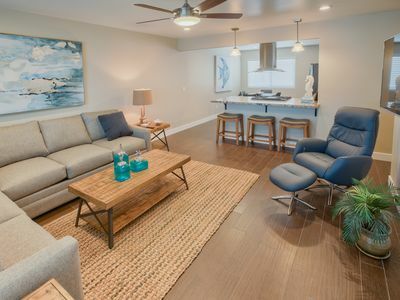 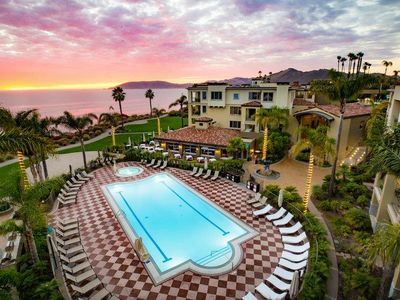 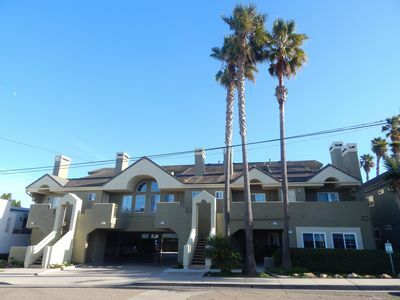 Ocean View Luxury Condo steps from the sand in the heart of Pismo! 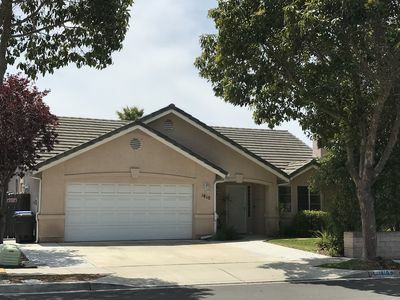 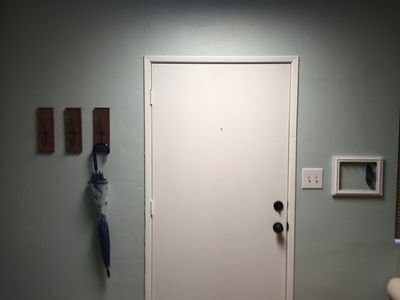 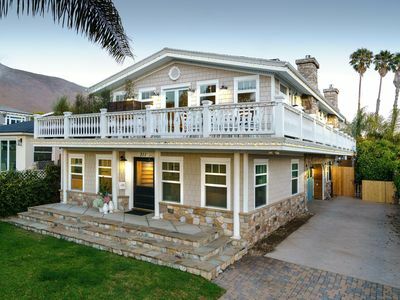 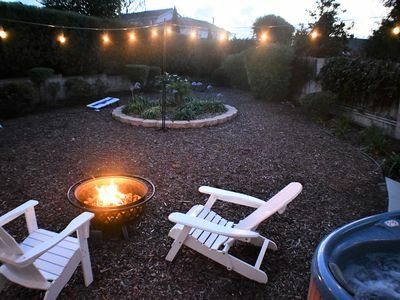 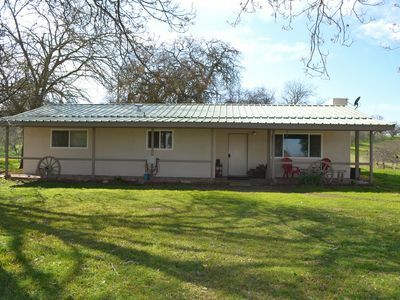 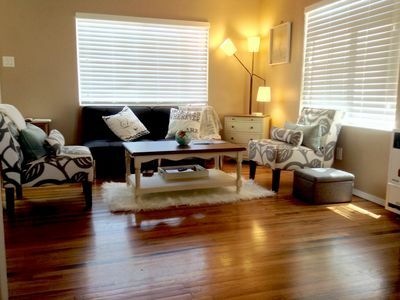 Relaxing Beach Getaway ~ Conveniently Close To Wineries!